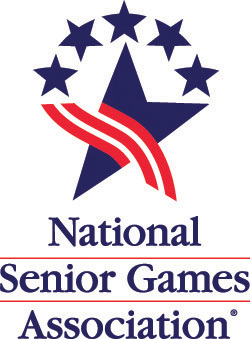 Please click on link below to view the Rule Manual for the Tennessee Senior Olympics. Go to the Table of Contents (page 2) for a list of covered topics. For every district running event completed, an additional running event may be entered at state (any distance may be chosen). for state. And so on. Swimming- please remember that 6 events total may be chosen at district or state. (any distance may be chosen). and to change up events within the same stroke when registering for state. As a reminder, swimmers are limited to 6 swimming events at state competition.